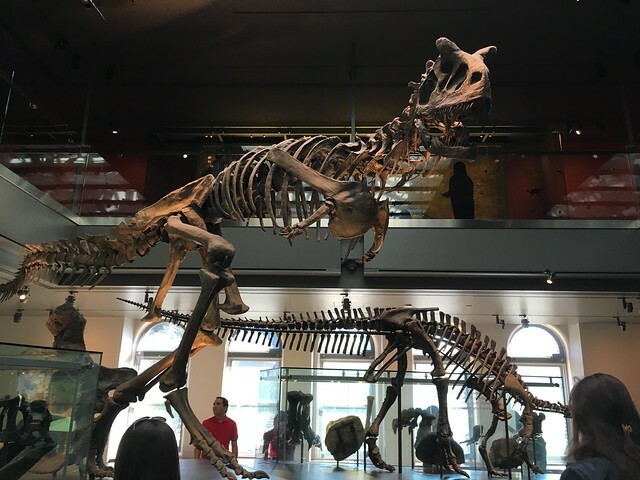 Went to Natural History Museum in Los Angeles with my daughter. Admission fee for an adult was $12 and $5 for my 3 year old daughter. The line to by the tickets were pretty long, but we were done after about 15min wait. 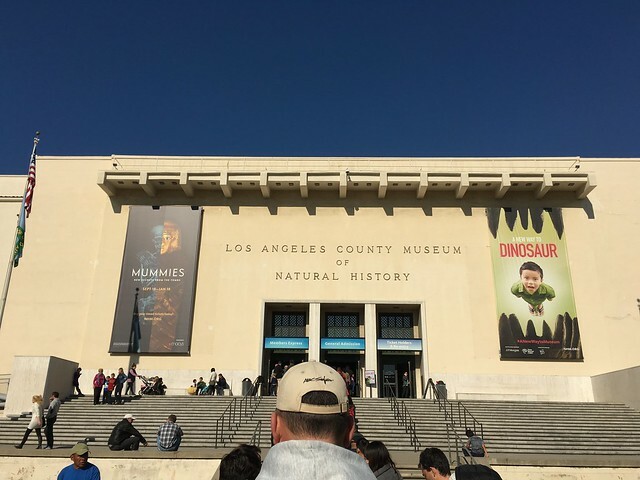 First thing you’ll see after you get in are two huge dinosaurs exhibit. My daughter was amazed at the size of it. 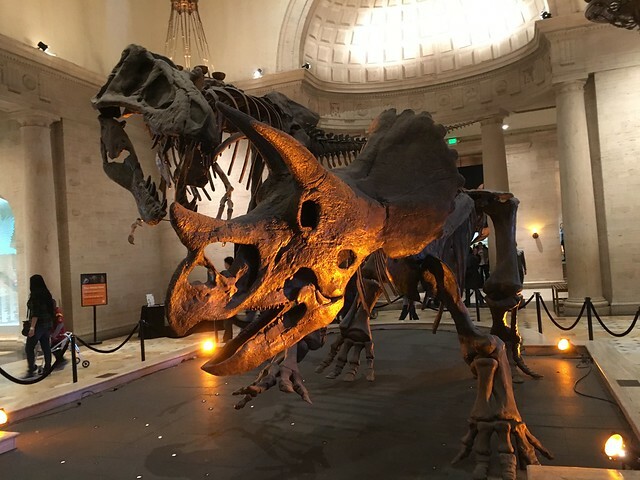 Beautiful dinosaur, similar to the kind seen in the movie Jurassic Park. 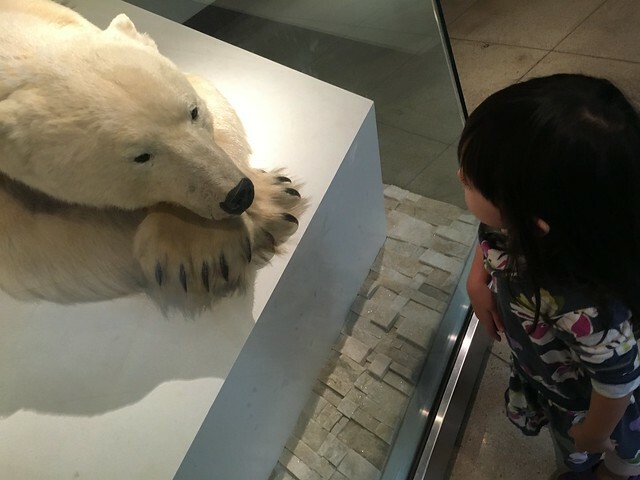 Sad to see this polar bear in this form, but my daughter loved it. She thought he looked like our dog Kuma.